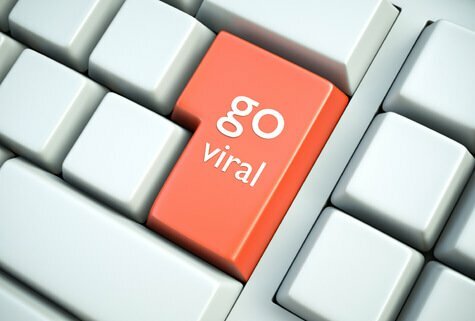 My New Viral System Live - Increase Traffic, Optins & Sales Today! Hey wassup guys, James here. 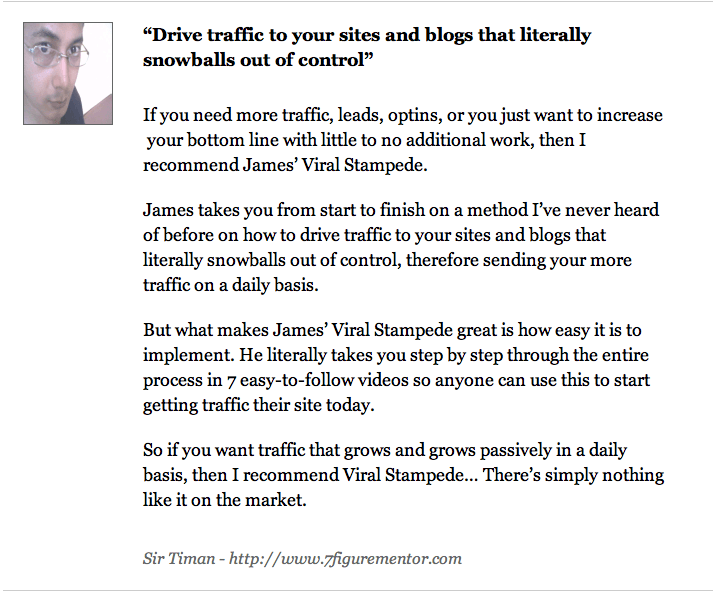 Got some good news, I’ve finally brought out my brand spankin’ new course… Viral Stampede – and if you’re quick – you can still get access here. 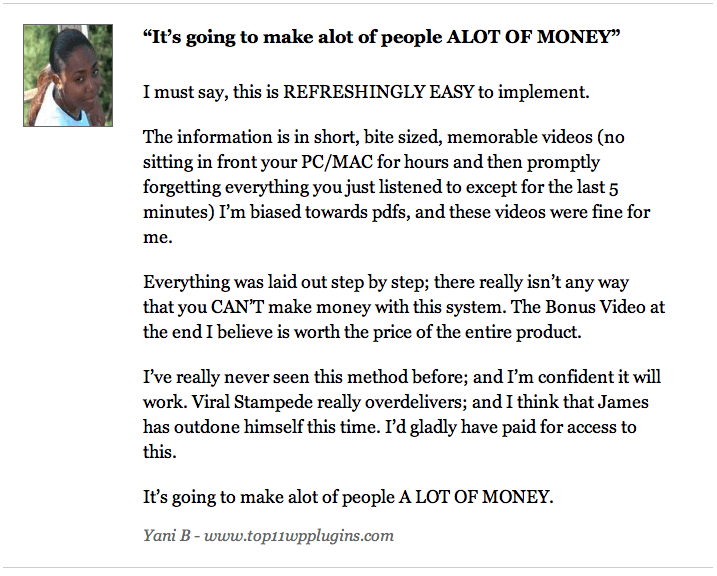 In fact, you can see for yourself the power of this NEW viral system with your own eyes right here. So as you can see, not only did it work for me once, but twice, but people who have got access to this are absolutely lovin’ too… Which makes my day! 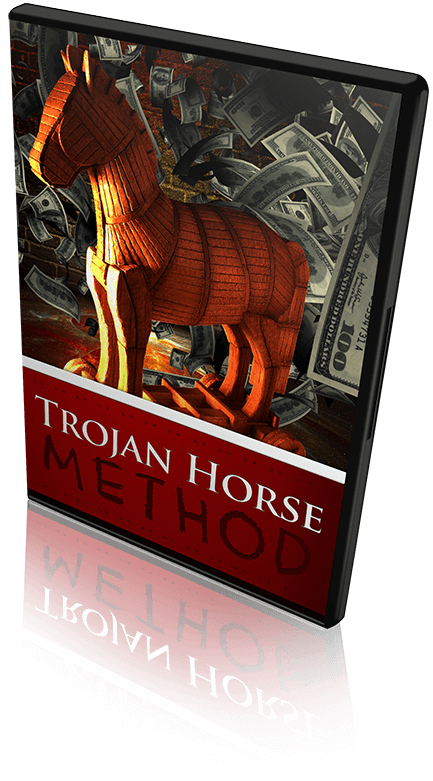 Also – and as way of saying thanks – I’m also throwing one of my most powerful methods free with my new viral system – and that is… My Trojan Horse Method. And I gotta say, it’s one of my most sneakiest ways of getting loads of free targeted traffic to your sites and blogs in minutes which will run and grow for many years after you’ve implemented it. But what makes this really cool – and the reason why I called it the Trojan Horse Method – is because you come of as an absolute legend in the process. People will think you’re absolutely amazing – yet not realising they’re sending tons of free, targeted, passive traffic to your sites every single day. 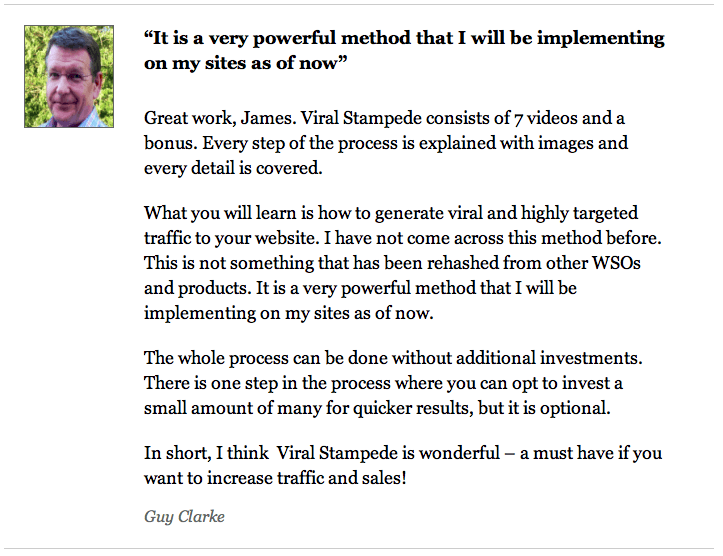 Now if you want my Trojan Horse Method along side my new course… Viral Stampede system, then click here to get access. 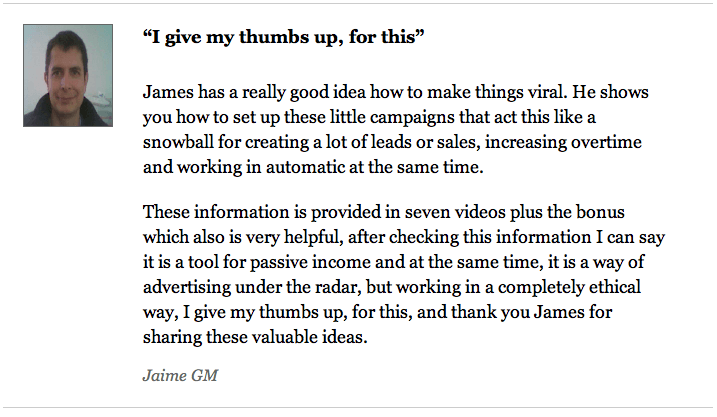 But a quick heads up, I’m only giving away a 100 copies – after that – I’ll be pulling the plug as I don’t want this method to get too saturated because if everyone if everyone is doing it… Then the results will greatly diminish. 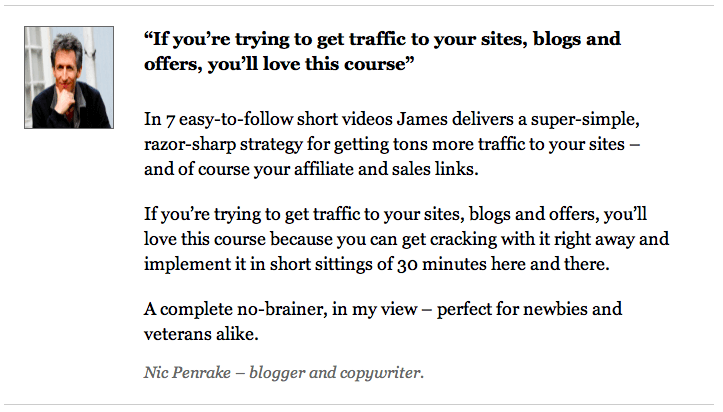 So yeah, if you want in, make sure to act now – otherwise you’ll run the risk of missing out on this awesomely powerful passive traffic generation method out there.